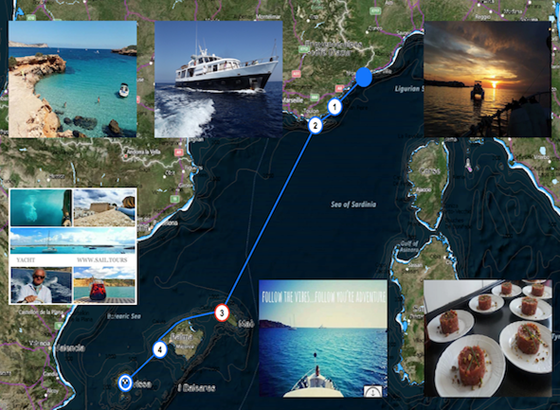 From COSTA AZZURRA to IBIZA. - MENTON (France), easily accessible by train. - ITINERARY: Côte d'Azur, Porquerolles Islands, Menorca, Majorca, Ibiza. Also linked by low cost flights. 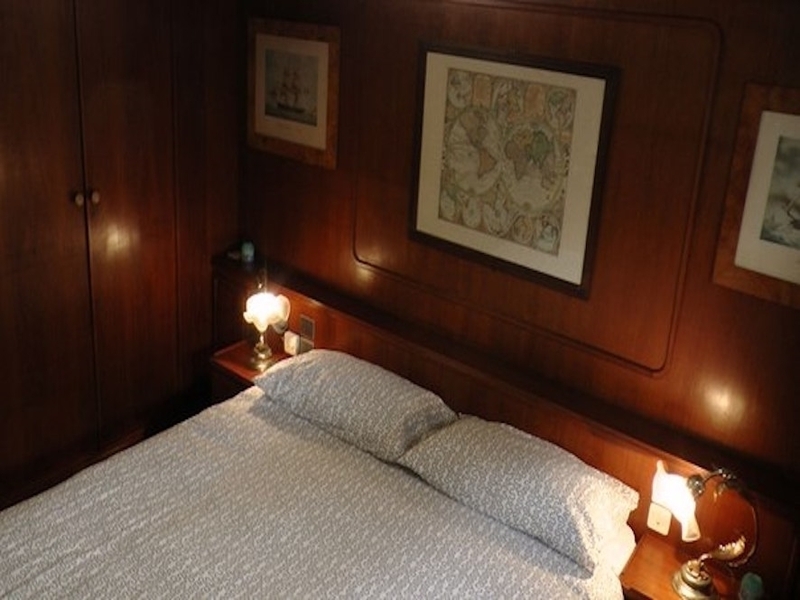 ADD TO BOX BOOKING ALL INCLUSIVE CABIN !! 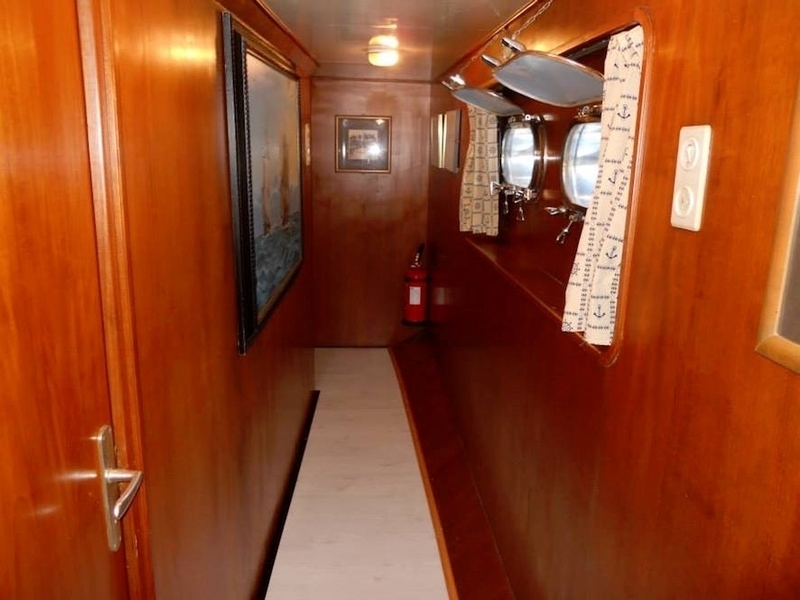 It 'a long 28,50 meters, very comfortable and spacious period Dutch Shuttle. 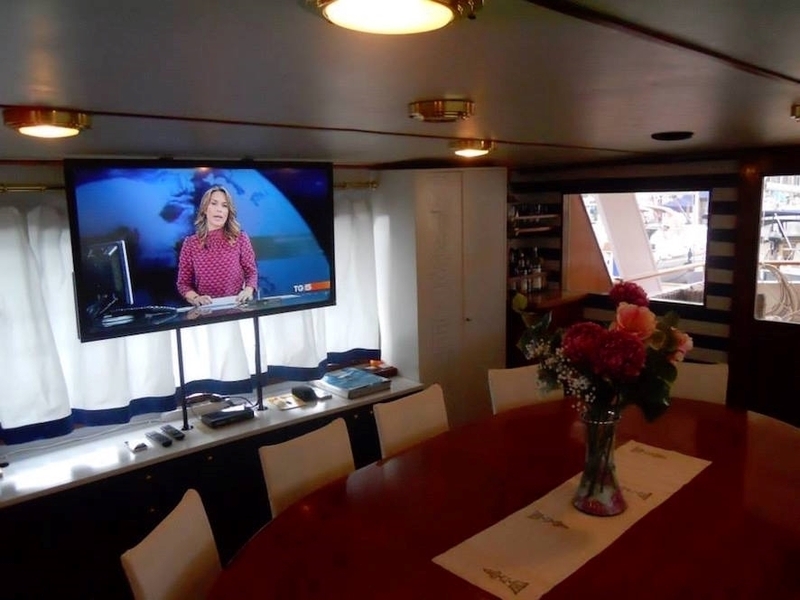 at a cruising speed of 9 knots will ensure guests a serene approach to the sea accommodated in a relaxing environment, lulled by a symphony of wind and brass. 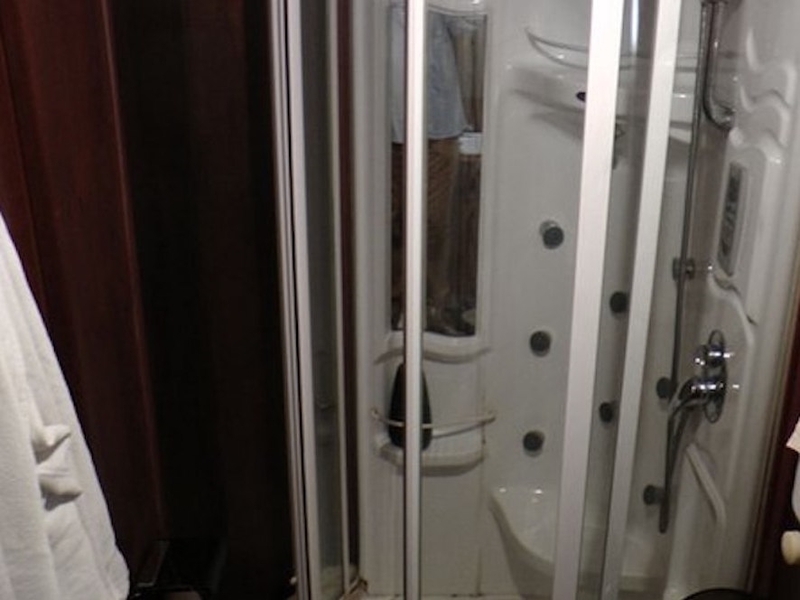 each with its own bathtub or shower and toilet accessories, rated 220 volts and towels included. In addition to the kitchen and to a bathroom there is a spacious living-dining room. 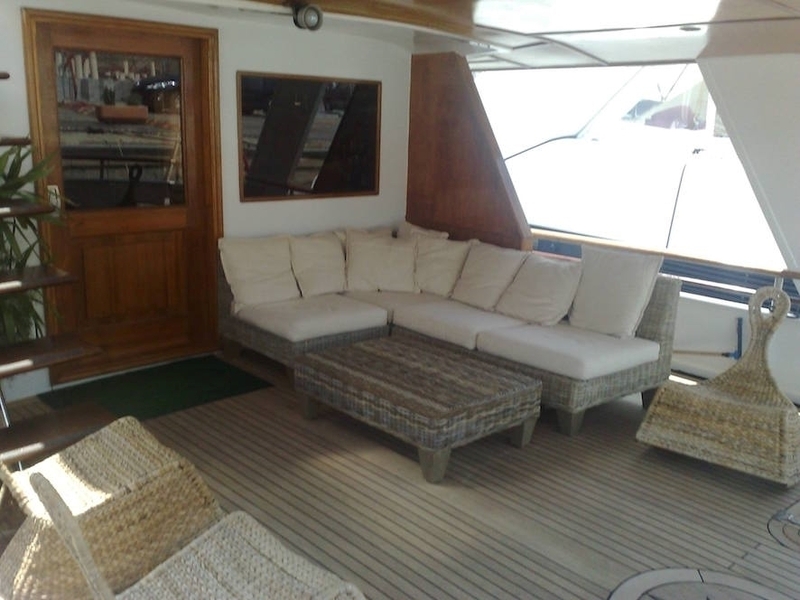 outside at the stern there is another large living room, while the second bridge is an extensive sunbathing area. 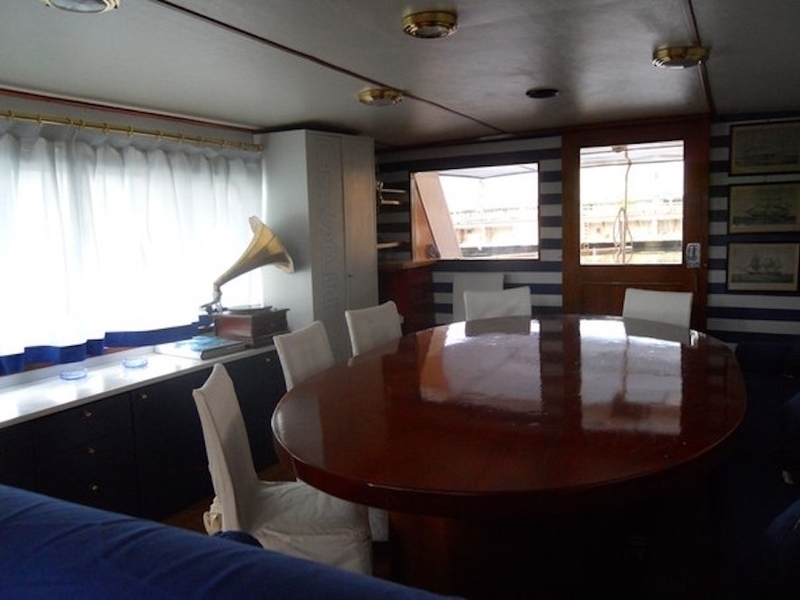 YACHT LIFE is equipped with air conditioning in all cabins, TV in the living room, hi fi system, icemaker, water maker. 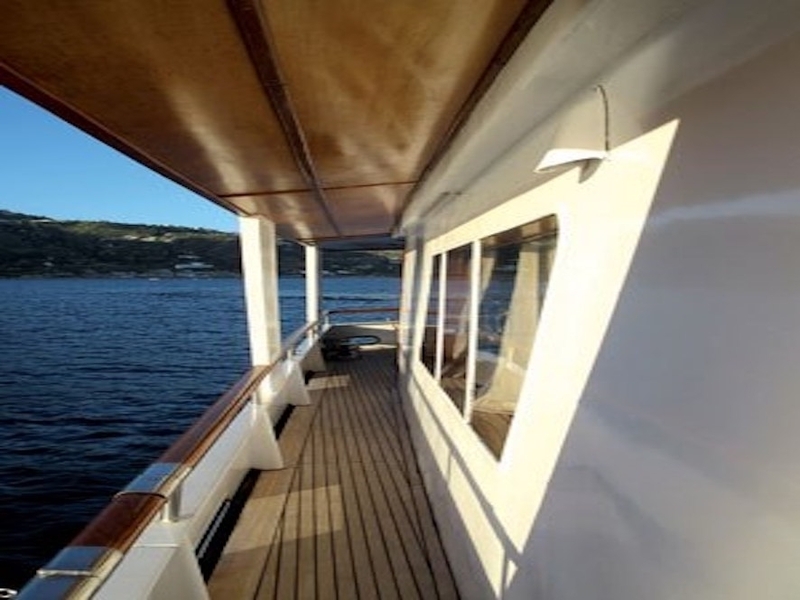 For the duration of YACHT LIFE cruises we will have our crew, consisting of a chef, a hostess, a sailor and the captain. 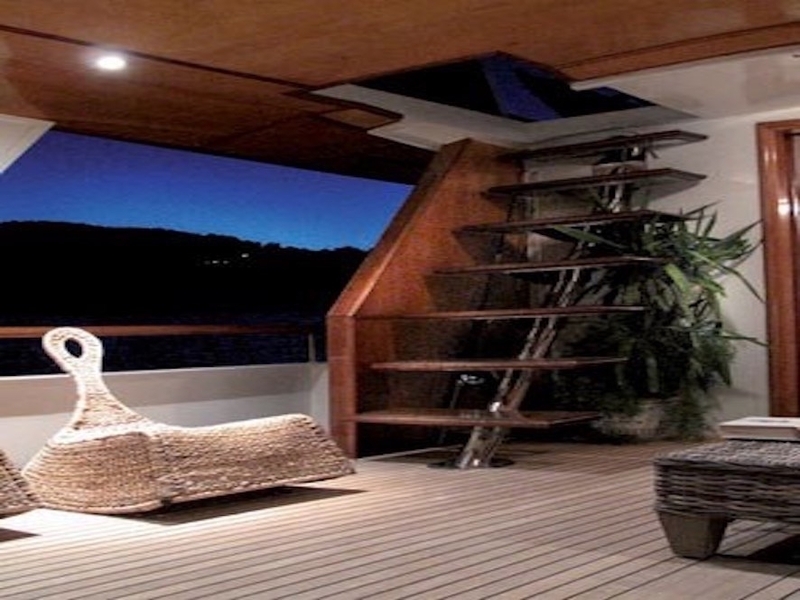 Professionals can ensure guests the fun and relaxation in a safety, reliability and absolute discretion. It's finally time to abandon the frenzy of everyday life and enjoy a little 'well-deserved relaxing, the rest to us. FLIGHTS AND TRANSFERS TO AND FROM THE PORT OF DEPARTURE. 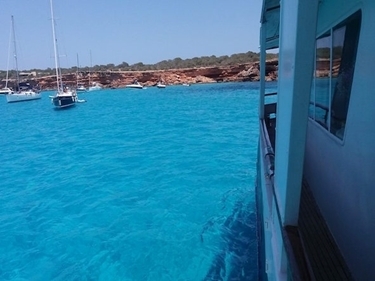 YACHT CHARTER BOAT - FRENCH RIVIERA -IBIZA & FORMENTERA - BALEARIC ISLANDS. 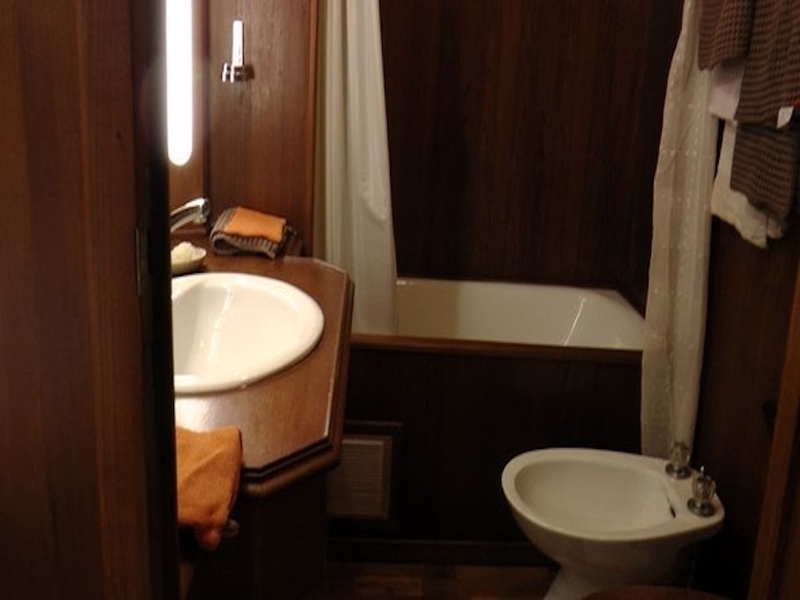 The Two Life is a Dutch Shuttle with six guest cabins, each with private bath. 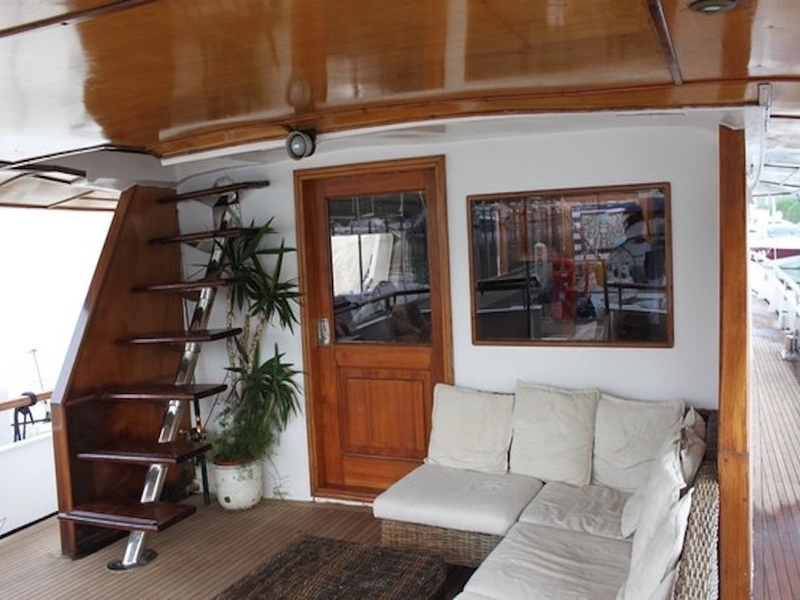 And 'long 28,50 meters and is very comfortable and spacious. 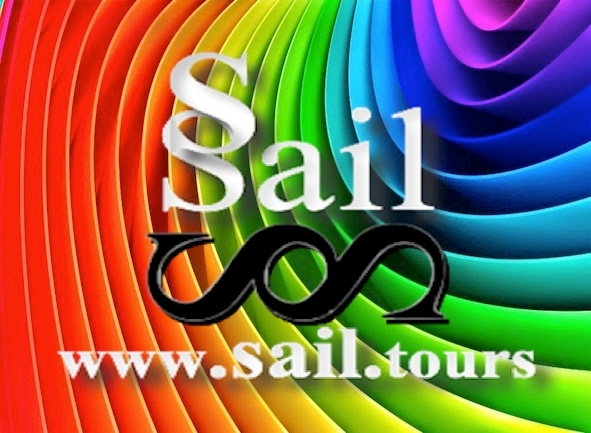 TWO LIFE combines the adventure of the sea opened with the modern comforts Price Double Cabin for Week All Inclusive. 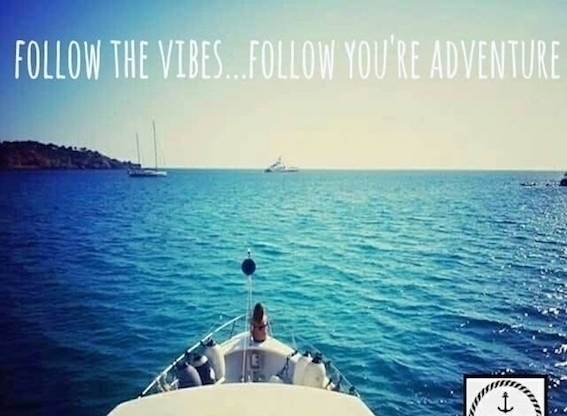 WEEK END O SHORT WEEK - French Riviera OR Ibiza & Formentera - YACHT LIFE - CHARTER CABIN double ALL INCLUSIVE The YACHT LIFE is a Dutch Shuttle with six guest cabins, each with private bath. 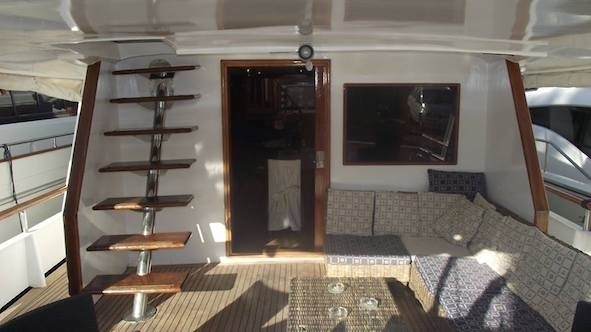 And 'long 28,50 meters and is very comfortable and spacious. 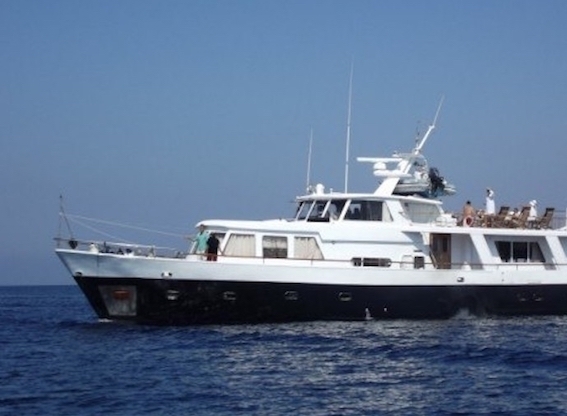 YACHT LIFE combines the adventure of the sea opened with the modern comforts Price Double Cabin for Week All Inclusive. 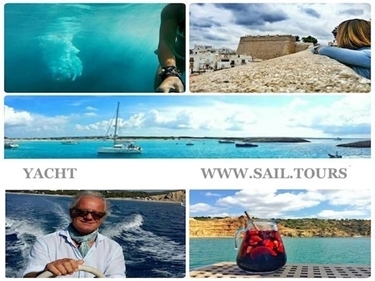 WEEK - Ibiza & Formentera - SAIL YACHT - CHARTER CABIN double ALL INCLUSIVE The YACHT LIFE is a Dutch Shuttle with six guest cabins, each with private bath. 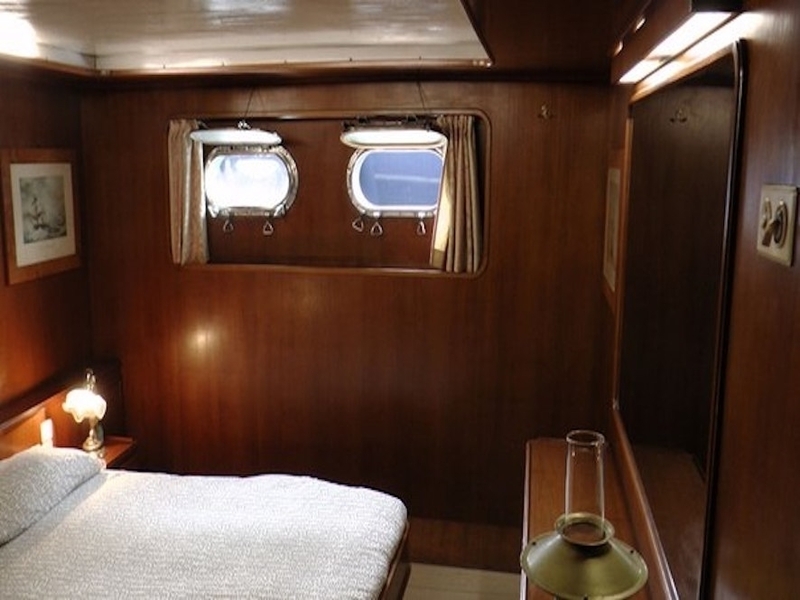 And 'long 28,50 meters and is very comfortable and spacious. 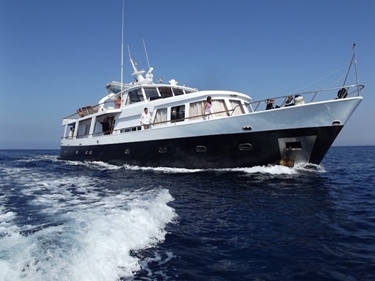 YACHT LIFE combines the adventure of the sea opened with the modern comforts Price Double Cabin for Week All Inclusive.